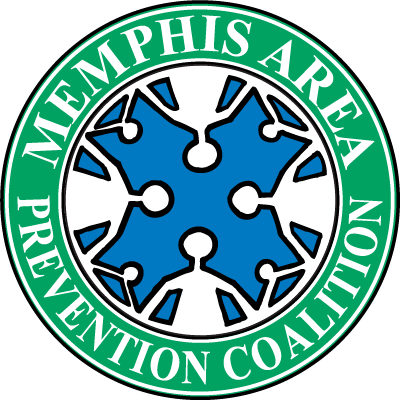 The Memphis Area Prevention Coalition (MAPC) a non-profit group formed to facilitate prevention efforts in Shelby County to combat substance abuse and its consequences. We are a grassroots organization made up of concerned citizens from 12 different sectors of the community. We are dedicated to education through collaboration; together as a community, we can prevent substance abuse and promote a healthy city, county, and state. Our Mission is to bring the community and organizations together in an effort to reduce substance use and abuse among the youth in Shelby County. Sign up for invitations to special events, opportunities to participate in workshops, seminars, and other educational events. You are subscribed! Watch your inbox for news updates.